The March meeting will be on Tuesday the first from 7-9. We will find out about the June workshops with Margaret Radcliffe, her book signing and we be able to register and pay for classes. Bring your checkbook! This should be a fun weekend of classes and I'm sure we will all learn a new trick or two. 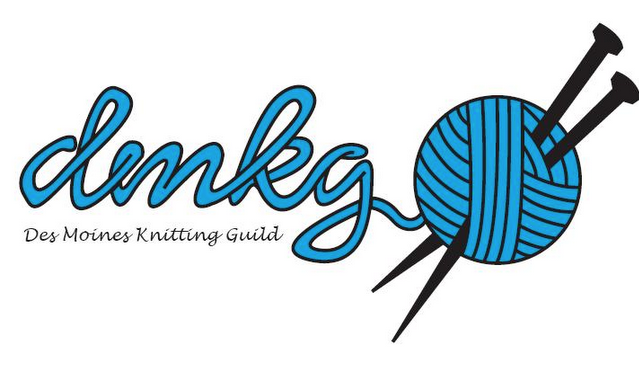 The evenings program will be a visit from Polly Prodberg, the owner of Knitting Next Door in Ankeny.